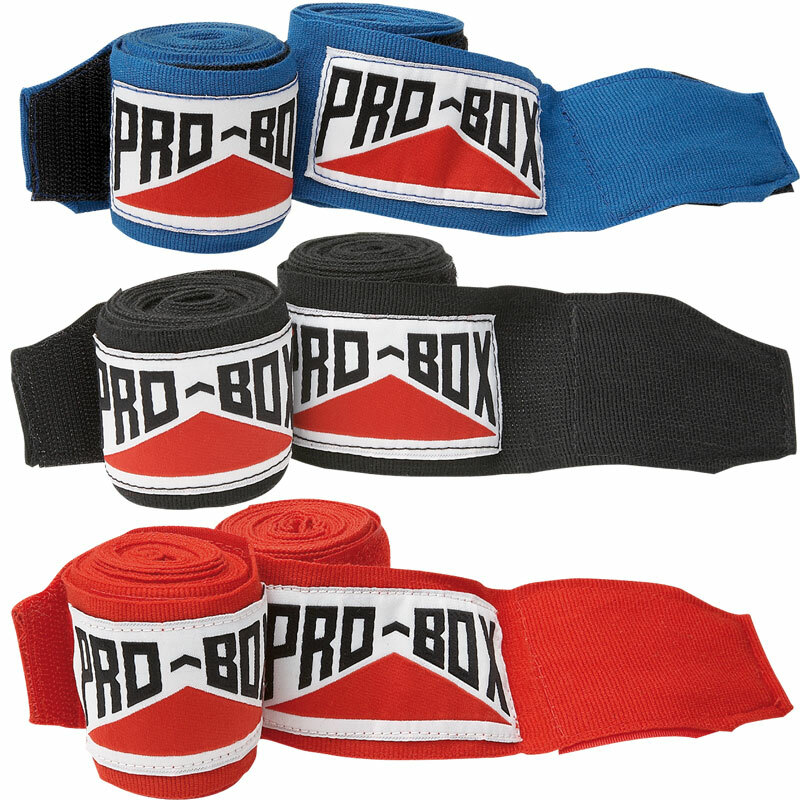 The Pro Box AIBA Specification Stretchable Hand Bandages are an excellent junior strap ideal for schools. Perfect for protecting the hands. Elasto-Stretch wraps, with thumb loop. Colour and graphics may differ.